Basket Strainers protect piping components from debris. 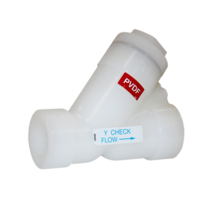 Featuring glass filled polypropylene housing and polypropylene basket, Platinum GF-PP SB Series protects critical piping system components such as pumps, filters, and flow meters from particulate and debris. 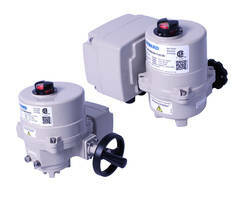 Vessels feature max pressure rating of 150 psi at 70Â°F non-shock, with max service temperature of 240Â°F. Available in sizes from Â½–4 in. 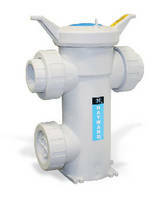 with true union threaded or flanged end connections, strainers are suited for chemical service as well as sensitive media systems. 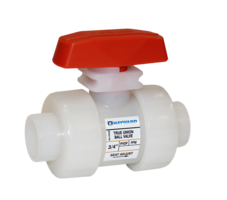 Clemmons, NC - Hayward Flow Control announces the immediate release of our new Platinum GF-PP (Glass Filled Polypropylene) SB Series Basket Strainers. The Platinum GF-PP material adds another material solution for our industry leading line of thermoplastic basket strainers. 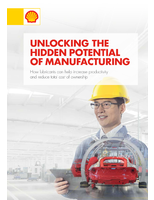 With this new material offering, the SB Series expands the range of piping applications for protecting critical piping systems components such as pumps, filters, flow meters, from particulate and debris. The Platinum GF-PP SB Series are available in sizes ½" - 4", with true union threaded or flanged end connections. The vessels feature a maximum pressure rating of 150psi at 70°F non-shock, with maximum service temperature of 240°F. With the Platinum GF-PP housing and PP strainer basket, it is ideal for both robust chemical service as well as sensitive media systems. Additional options include Duplex configurations for higher flow rates, Stainless Steel, Monel®, Titanium and Hastelloy® strainer baskets, Stainless Steel baskets with mesh liner, and pressure differential gauges. 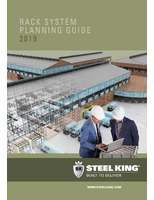 Typical applications or installations include but not limited to waste and water treatment, chemical transfer and processing, aquatic and animal life support systems, food and beverage, pharmaceutical, pulp and paper, mining, marine and other corrosive environments. 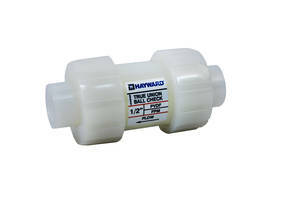 Hayward Flow Control, a division of Hayward Industries, is a leading manufacturer of industrial thermoplastic valves, filters, strainers, bulkhead fittings & tank accessories, actuation, and pumps for use in water & wastewater treatment, chemical processing, water parks/municipal pools, life sciences, and general processing. 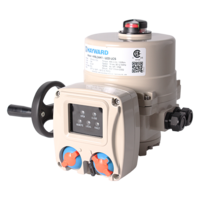 Hayward’s thermoplastic flow control products can accommodate aggressive & corrosive environments, delicate ecosystems, or the strictest chemical balances to keep water & life working together. 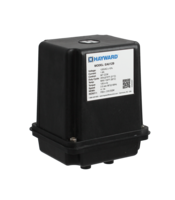 Hayward Flow Control is an ISO 9001:2008 Certified manufacturer. See-Through Basket Strainer simplifies maintenance. Y Strainers are suitable for liquid, gas or steam service. Y-Type Strainer is rated to ASME Class 2500 standards. Self-Cleaning Strainers have leak-preventing shaft seal.